Legendary fresh whitefish, Angus beef burgers and homemade desserts have made us an Eastern U.P. landmark. 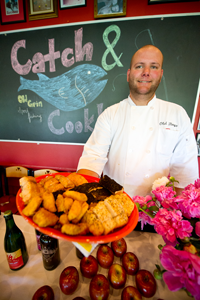 Our rustic decor provides a comfortable and casual atmosphere that enhances our great service, high quality food and our generous portion sizes. 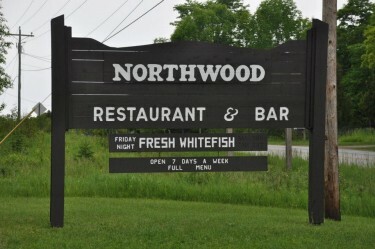 An Up North icon located at the *Four Corners* of Drummond Island – The Northwood’s casual hometown atmosphere is as talked about as it’s expansive menu.